Does the idea of organizing your home feel like a daunting task? 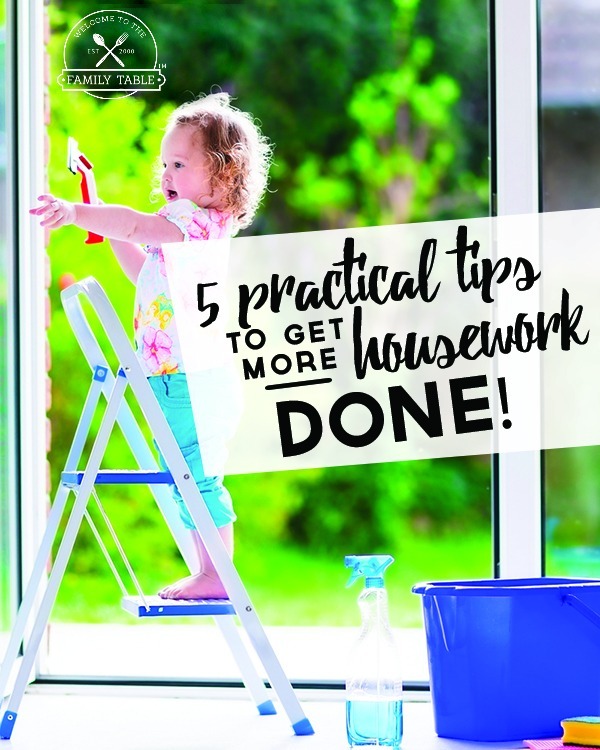 It seems like the more disorganized our homes are, the harder it is to be productive. With three kids that I homeschool, it’s a wonder that my home doesn’t turn into a madhouse. But I am here to tell you that there is a way to keep your home looking neat and tidy, even if you have kids. Here is a busy mom’s guide to organizing her home room-by-room. The best place to start when tackling your kitchen is with the drawers and cabinets. Over time, these spaces start to accumulate a lot of clutter. Start by dumping the contents of each space onto the counter. Once you have cleared out all of these areas, start by going through your pile. Is there anything you don’t use or that is broken? Take this opportunity to get rid of the things you no longer need. When you are left with just the items you want to keep, start by grouping similar items together. After you have grouped them together, determine where these groups should go. When you are choosing a home for these items, consider how they are used in your home. For example, pots and pans are probably best near the stove and dishes and glasses closer to the dishwasher or sink. 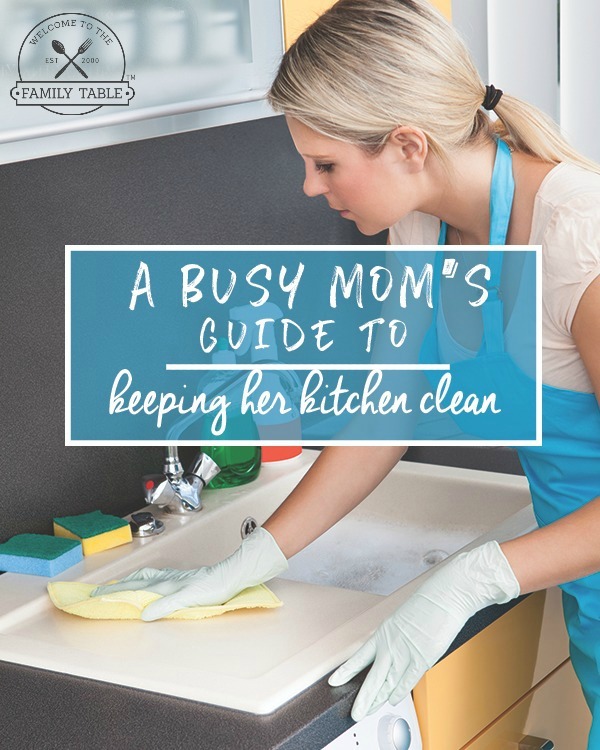 BONUS TIP: Always make it a priority to keep your kitchen counters clean. Creating this one simple daily habit helps you to stay positive and encourage you to keep them clean. Clean counters provide the space to create good food and lots of memories! Start by purging your pantry and fridge. Take every single thing out and take the time to throw anything away that has expired. If you have time, take inventory of the food that’s left so you know what to buy and what you don’t need. Once you have purged both of these areas. Divide your food into zones. You can also do this by gathering a few storage bins or boxes with labels. Put dry goods together on one shelf, canned foods together, baking ingredients together, etc. until all of your food has been put back into the pantry and fridge. If you are using food storage bins or boxes, make sure they have labels. You want to be able to easily see what’s in each bin at a glance. BONUS TIP: While you have everything out of your kitchen drawers, pantry, and cabinets, take the time to wipe these areas down and put in drawer organizers if you would like. These spaces are rarely emptied so you want to take the time to clean them properly during this project. The first step to organizing your living room is to identify and create zones. Make note of the areas of the room where various activities take place. For example, perhaps you have a home office in the corner, a play area in another, etc. After you have identified each zone’s purpose, it’s time to organize them. Start by ruthlessly purging each zone, and containing them to each designated area. Next, find the proper storage essentials for each area. This might range from bins or baskets to shelves. Look for pieces that are multi-functional if possible. For example a coffee table with bins to make storage easier. BONUS TIP: After purging you might start to realize some zones are unnecessary! That’s totally ok! In fact, this is a good thing. Your living room acts as a central area for entertainment, so the less that lives in your living room the better. In general, bathrooms are not usually very big (the exception being the master bathroom) so you want to make sure you aren’t over-cluttering this space. Start by taking everything out of the drawers and cabinets and laying them on the floor. Begin getting rid of any expired medications or products that you don’t use anymore. Over time these may start to build up, so take this time to purge them. Next, it’s time to find a few ways to store your items. Find a storage container that is pretty enough that you wouldn’t mind seeing it every day. For example, a wicker basket for hand towels or canisters for makeup brushes. If you are short on space, consider utilizing the vertical space in your bathroom by adding a shelved cabinet or a towel rack. BONUS TIP: If you are running out of room under the sink, consider storing some of your toiletries in a make up bag and hang it from a hook instead. We always use these pretty command strip hooks. To start, take everything out of the bedroom beside large furniture items such as your bed, nightstands, or dresser. Begin by purging the items in your bedroom and ask yourself if these items truly belong in the bedroom. If you don’t use them to sleep or get dressed there is probably a better place for them. Once you have pared down your items, it’s time to give them a home. If you typically dump your pockets out onto the dresser at the end of the day, consider getting an attractive bowl or small box for the dresser. Make sure the contents of your night stand have things you use right before bed such as a book if you read before you fall asleep, or your phone chargers. Attack your closet ruthlessly. If you haven’t worn an item in more than a year, it’s time to think about donating it. Use storage bins for your seasonal clothes such as winter jackets and change them out each season. You can also use storage bins to hold items such as scarves, spare sheets, jewelry, etc. When it comes to footwear, put the shoes you wear frequently in an easy to access location and stow the rest in a bin. BONUS TIP: If you have space underneath your bed, utilize this space for long term storage. Put items you use sparingly in labeled bins underneath your bed. Arrange the supplies in your laundry room by how often you use them. If you use something every time you’re in there, it should be within easy reach. The rest should be stored out of sight. Make sure to have a trash can close by for lint, empty laundry bottles, etc. We find it easiest to have “laundry” days where each family member has an assigned “day” to do their laundry. When the children were younger we still had certain days of the week that each person’s laundry would be done. This little trick has helped us tremendously in being sure that the laundry pile never gets out of hand. BONUS TIP: Brighten up your laundry room by adding some wall art or a brightly colored laundry bin. This will help make laundry seem like less of a chore. This will more than likely be the hardest room in your home to keep organized. To start, make sure that any storage items in this room are kid-sized and storage bins are soft. This will make sure that kids can reach the bins they need without hurting themselves. Next, separate items into categories such as Legos, action figures, etc. Take the time to donate any toys that aren’t played with anymore, or ones that your child may have outgrown. Designate a specific bin to each category and make sure your children put the items back when playtime is over. BONUS TIP: Use color-coordinated labels or bins to help kids know what items goes in which bin. 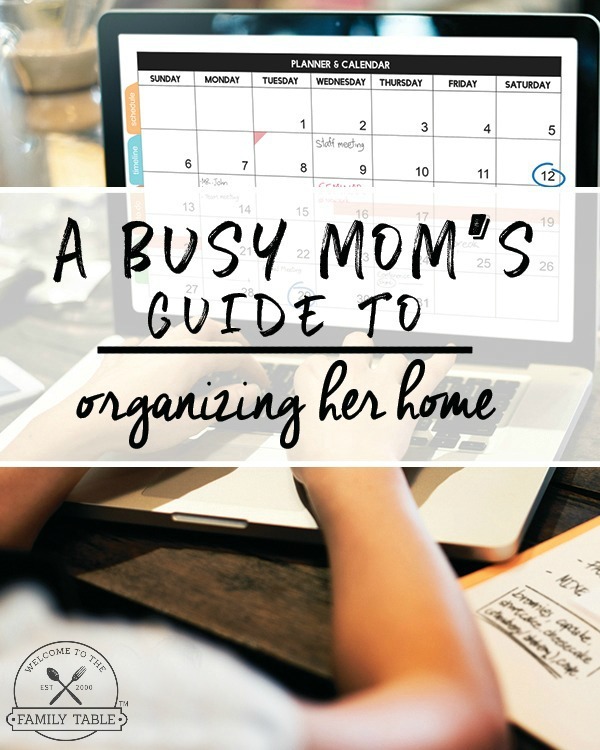 As a busy mom, it may feel like we’ll never get our homes organized. However, with a little effort, it can be done. A clean and tidy home will benefit you not only because you will have a clean home, but it can also save you money! You won’t buy things you already own and be less likely to bring in more clutter. If you don’t have a lot of time, tackle one room each day or one room each week. Don’t feel like you have to get each one done today. Take your time and your home will be organized before you know it.